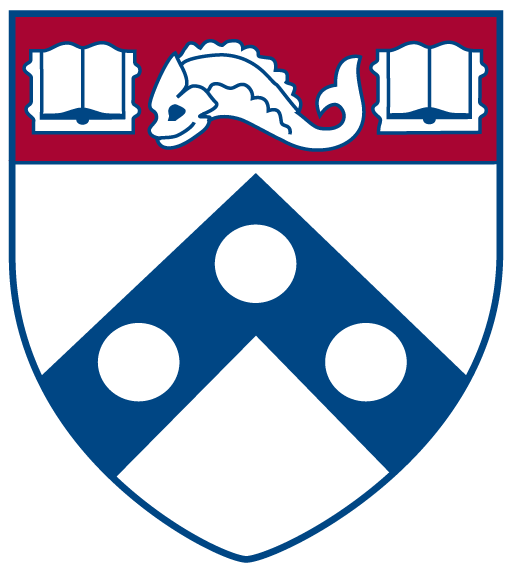 MindCORE has dedicated funds to support initiatives and activities that build and enhance the Mind & Brain community at Penn, and foster new collaborations, education, or outreach through conferences, seminars, events or other group activities on campus. MindCORE will provide up to $2500 in funding on a competitive basis. There is no application deadline, but once funds are depleted, funding is no longer available until the new fiscal year (so apply early when possible). Applications can be submitted by any organization or University entity that meets the goals of the fund but must be co-signed by a MindCORE affiliated faculty member. Individuals may also apply; however, in most cases funding will be contingent on co-sponsorship with an official student group or other Penn entity with a budget code. Events and programs occurring both on and off-campus will be considered. However, there must be a direct connection between the activity or program and the MindCORE mission and goals. MindCORE staff may be able to help with event coordination. The maximum grant amount is $2500. Ongoing activities may be considered along with new initiatives. Activities where matching funds are being sought are particularly attractive. All fund recipients must include the MindCORE logo or sponsorship statement on advertising and complete a post-event evaluation within 30 days of the activity’s completion or at the end of the fiscal year for year-long initiatives. What school(s), department(s), center(s), other organization(s) within and outside of Penn are you collaborating with on this activity. Is this a new or recurring activity/event? If it is recurring, how will these funds be used to enhance the activity and increase the impact? Have you reached-out to other entities for funding, collaboration, or co-sponsorship? If yes, please list them here. If no, please explain why not. After your event, please submit the following evaluation within 30 days or at the end of the fiscal year for year-long activities. How well did this meet your primary objective? In what ways might this event have contributed to the e core goals of MindCORE (Outreach, Research, Education)? Unexpected Outcomes: Identify activities that were not part of the original plan and determine whether they impeded or enhanced the program. Do you think this activity/event should be repeated? Catering is expensive. Time your event to avoid catering. Host half-day events that end before or start after lunch so you do not need to feed attendees. Late afternoon events could feature only tea and fruit and cookies. That said, do not underestimate the power of pizza to draw a crowd. Use free registration sites like evite.com to track attendees (and send reminders).